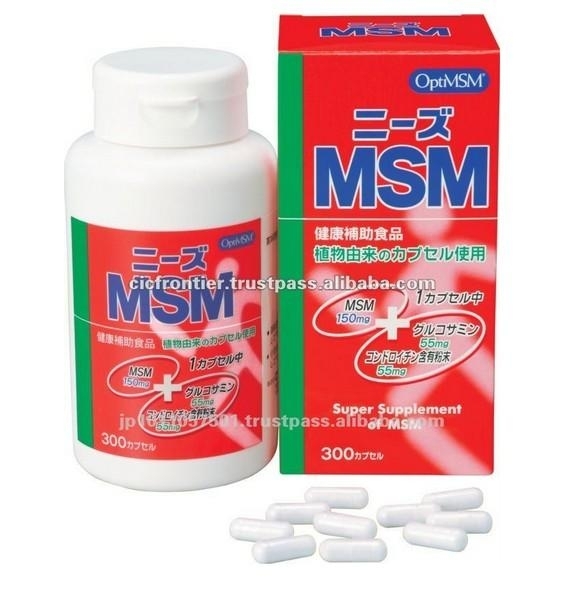 Needs MSM is a supplement for joints. It is a combination of MSM (Methylsulfonylmethane), an anti-inflammatory supplement enjoying great popularity in the US, enhanced with power of glucosamine and chondroitin, which help mend the body's ability to self-lubricate the joints. Needs MSM is composed of MSM as its core ingredient, enhanced with glucosamine and chondroitin for joint health.